Are You Prepared for Windows Server 2003 End of Life? 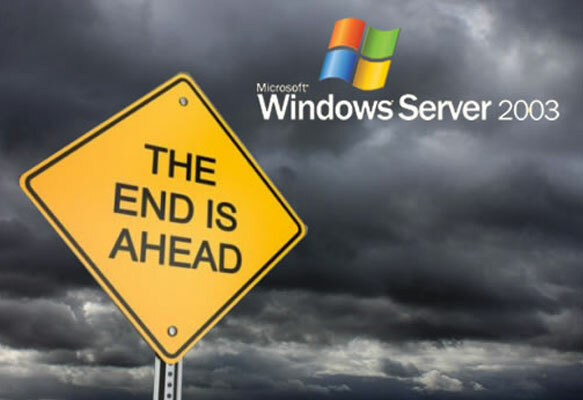 On July 14th, 2015, Microsoft Windows Server 2003 will reach its end of life. The technology still works, so why does your business really need to upgrade? Windows Server 2003 will no longer receive security patches, updates, or antimalware solutions. Microsoft will also cease providing any type of support for this product. Not only is this technology reaching an age where it does not function as well as Microsoft’s newer products, but there are also several issues with running a technology once it reaches the end of its life. 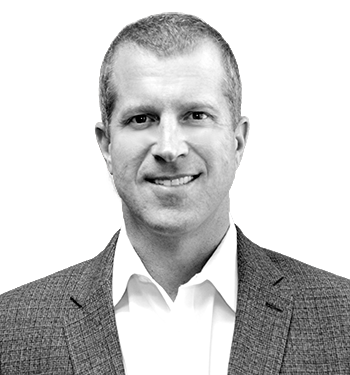 Many industries must adhere to regulations that mandate they run on supported platforms. For instance, healthcare companies must satisfy HIPAA by running on software and systems that continue to be maintained. Organizations that ignore these requirements face fines and suspensions, or even business closures. Vulnerabilities are difficult enough to avoid with supported platforms. Without patches and security updates from the manufacturer, any technology is sure to succumb to the latest security threats. Hackers also aim for unsupported technologies as these are much easier to break into. Your other software and hardware will no longer be able to run on the old technology since vendors will not have access to updates. This prevents upgrades in your other applications as well since recent software runs on newer operating systems. Without support and updated software failures are likely to occur, leaving your business to clean up the mess without help. Also, running on an aging IT environment and hardware can lead to slowing and end user frustrations, causing your organization problems with staff and engagement. You will need to upgrade to Windows Server 2008 or 2012 in order to avoid these issues. If you are not sure which upgrade is best for your business, or if you need help setting your plan in motion, contact us!